France and Germany have awarded the first-ever contract – a Joint Concept Study (JCS) – to Dassault Aviation and Airbus for the Future Combat Air System (FCAS) Programme. The launch of the JCS was announced by the French Minister of the Armed Forces, Florence Parly, and her German counterpart, Ursula von der Leyen, at a meeting in Paris on 6th February. The decision by both Nations represents a milestone to secure European Sovereignty and technological leadership in the Military Aviation Sector for the coming decades. The two-year study commenced from 20th February 2019. This planned Next Generation Weapons System will consist of a highly capable manned “New Generation Fighter” (NGF) teaming with a set of new and upgraded weapons as well as a set of Unmanned Systems (Remote Carriers) linked by a Combat Cloud and its Eco-system embedded in a System-of-Systems FCAS Architecture. The JCS is based on the bi-nationally agreed High Level Common Operational Requirements Document (HLCORD) signed at Berlin Air Show ILA in April 2018 between the Defence Ministers of France and Germany as well as respective National Concept Studies. Its aim is to conceptualise the different FCAS Capabilities and to pave the way for future design, industrialisation, as well as an estimated Full Operational Capability by 2040. The study will prepare and initiate Demonstrator Programmes for launch at the Paris Air Show in June 2019. 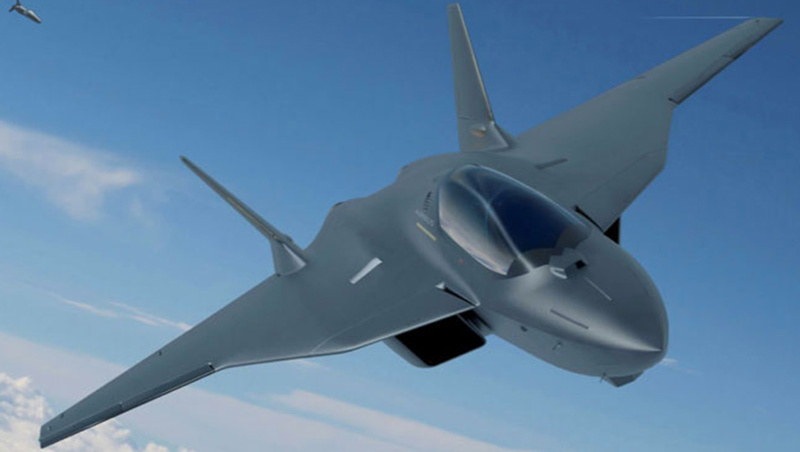 European Aerospace Companies, Airbus, Dassault Aviation, Safran and MTU Aero Engines have Partnered to initiate a series of Joint Concept Study (JCS) Agreements to begin the Development Phase of the Sixth-Generation Future Combat Air System (FCAS). France and Germany have awarded the first-ever contract – a JCS – to Dassault Aviation and Airbus for the First Stage of the Future Combat Air System (FCAS) Programme.